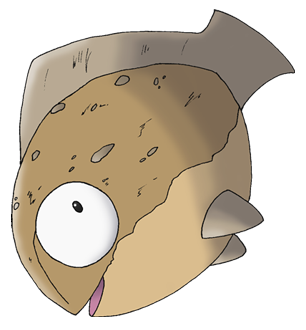 Welcome to the TurquoiseDex, a dedicated resource for the forum RPG Pokémon Turquoise. 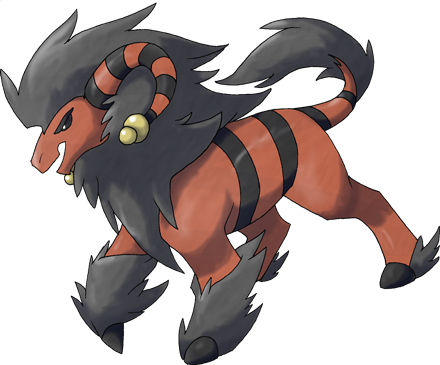 This website contains a number of useful resources for players interested in the RPG, including a full pokédex and several helpful gameplay guides, and more will be added as the game expands and evolves. 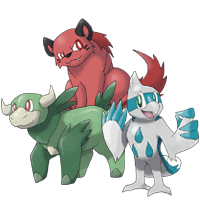 You can find out more about New Logora, Turquoise's first available region, below; information on all of the Pokémon, fakemon and other additions to Turquoise in general, as well as our RPG guides, can be found below (in addition to the more extensive top menu). You can also keep up to date with the latest site and RPG news further down the page. We hope you enjoy what you find here and that you'll stick around our growing community! Welcome to the new TurquoiseDex! It's Pokémon Turquoise's second anniversary, and there's a lot going on on the forums... and there are a lot of changes here, too!